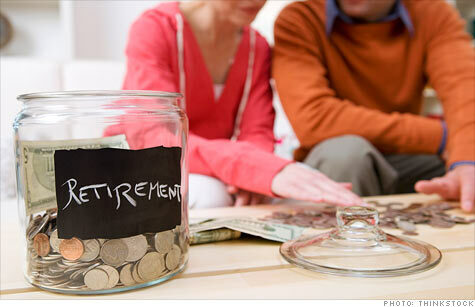 Retirement Planning is essential because of the uncertainties that face you when you retire. It is certain that you will die, but when is uncertain. 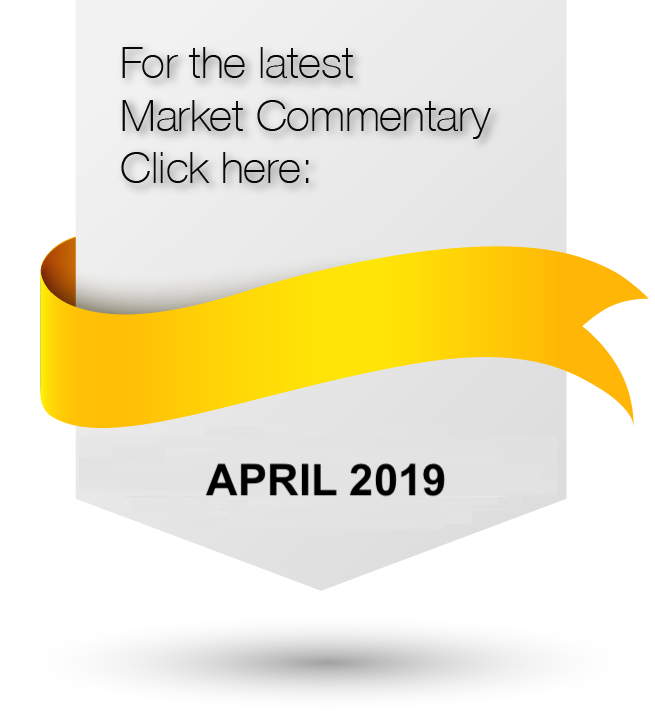 It is therefore imperative that in an age of rising inflation, you are in a position upon retirement to adequately provide for yourself remembering that you may live longer than expected. Please contact us for assistance in planning your retirement, it is never too late!